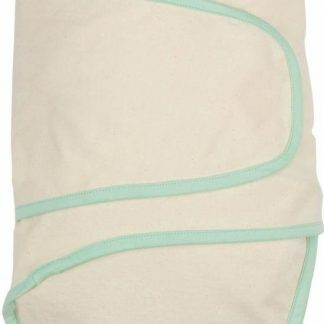 The Miracle Blanket is the #1 pediatrician recommended swaddling blanket that will put screaming and unhappy babies to sleep quickly. 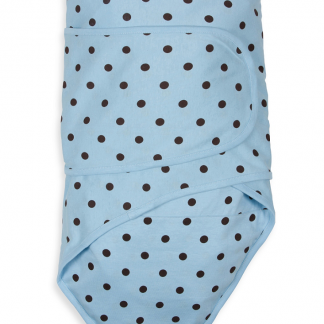 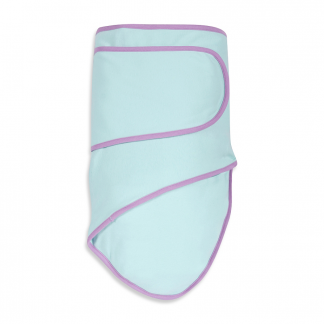 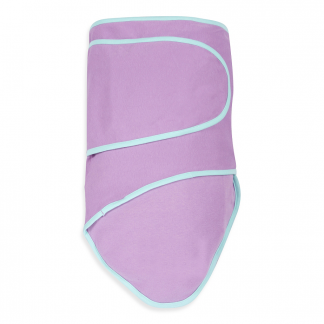 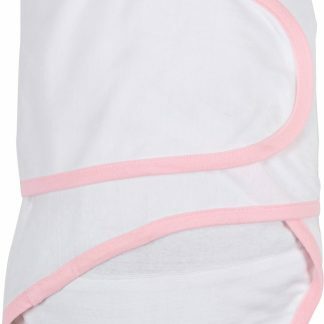 Made of a soft cotton knit fabric that is breathable, this stretchy fabric absorbs your baby’s movements but keeps your baby feeling snug and safe. 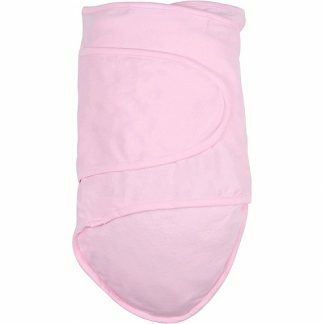 Each Miracle Blanket comes with a 100% guarantee – if you’re not happy with this swaddling blanket, we will refund your money if you return it within 30 days! 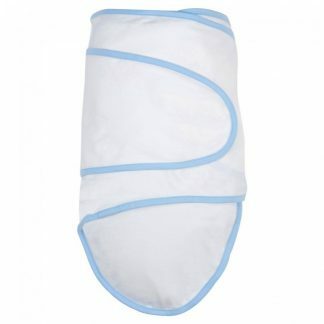 Give baby a great night’s sleep! 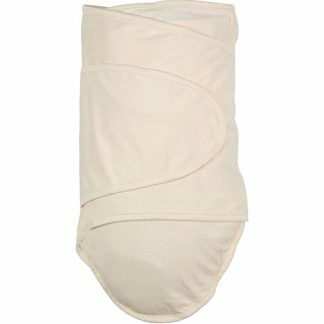 This world famous and celebrity-recommended swaddling blanket is a must-have! 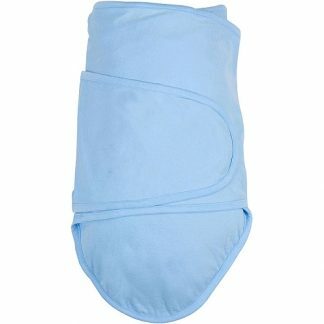 Available in so many stylish colors and designs.